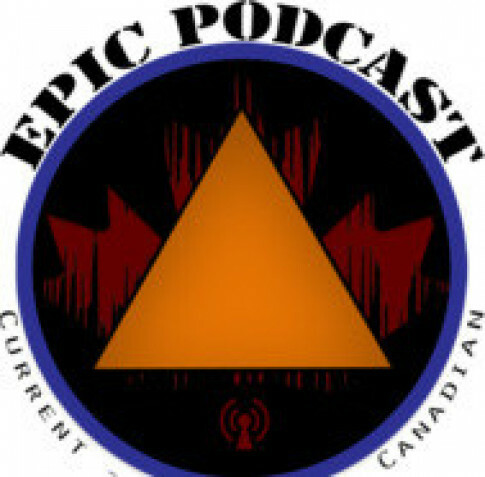 You can sample these podcasts in the CKUA app. 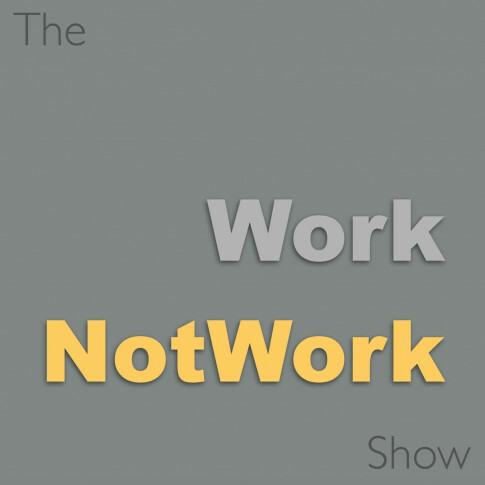 Download it from the App Store or Google Play, and find the network under the "More" tab. 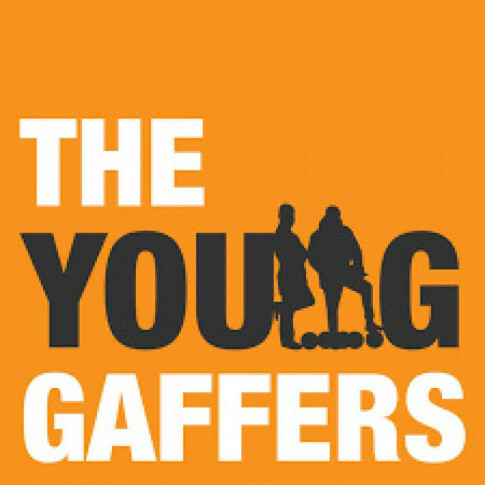 Each of the images below will take you to the website of the podcast, where you can listen, subscribe, read the show notes and follow their social media links. Matt Bowes and Erin Fraser explore the world of Hindi cinema through the lens of two Canadian film fans. 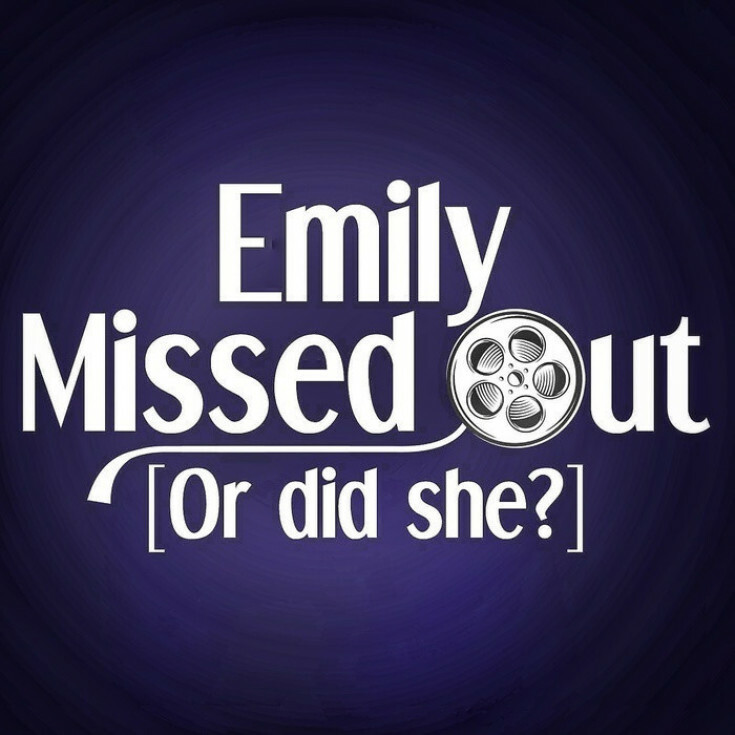 Emily and Breanne watch classic, pop-culture-filled movie gems that Emily has never seen. Join them as they try to determine if she missed out. 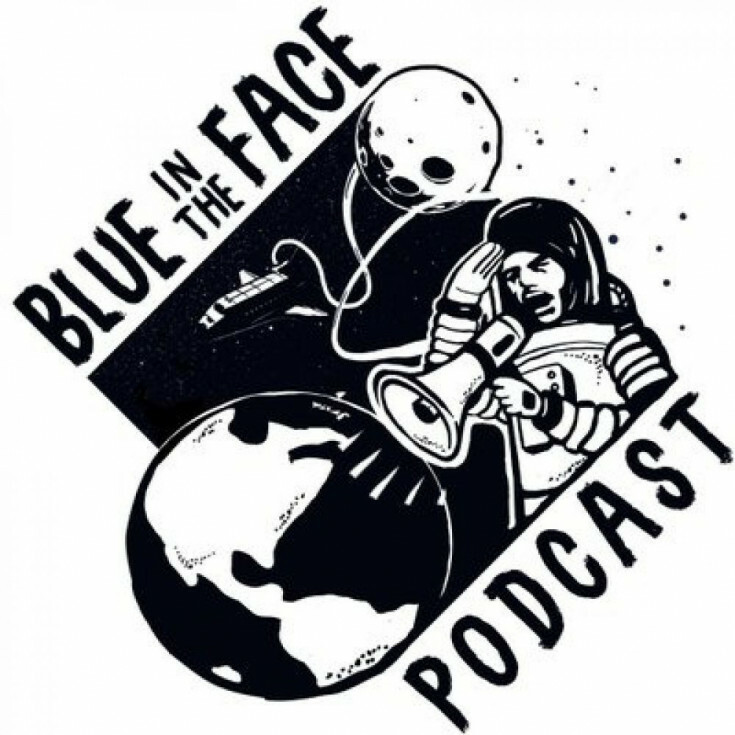 Gregg Beever, Colin MacIntyre and Scott C. Bourgeois punch up mediocre Hollywood movies, one podcast at a time. 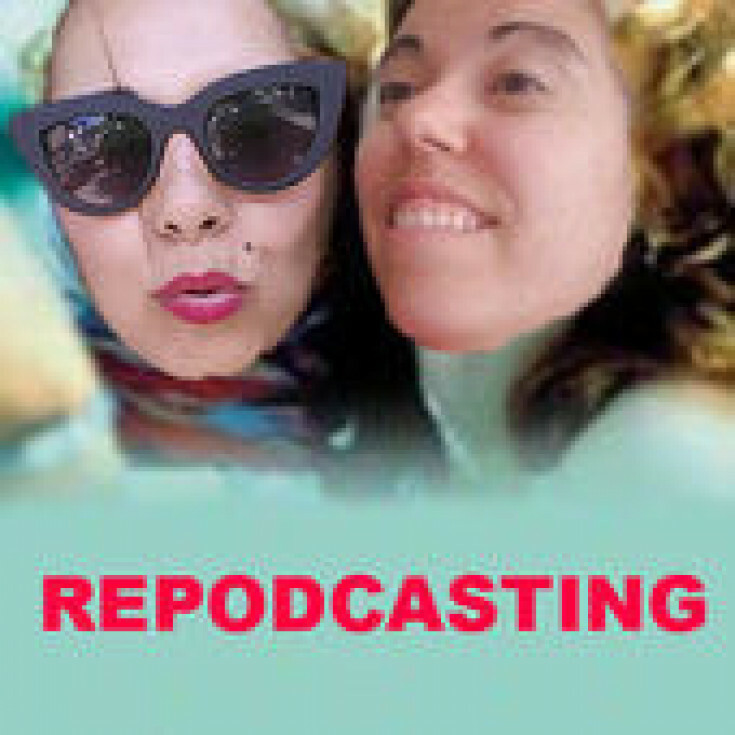 Janet and Lucia recast your favourite (and not-so-favourite) movies! They also cast Tony Danza, because why not? 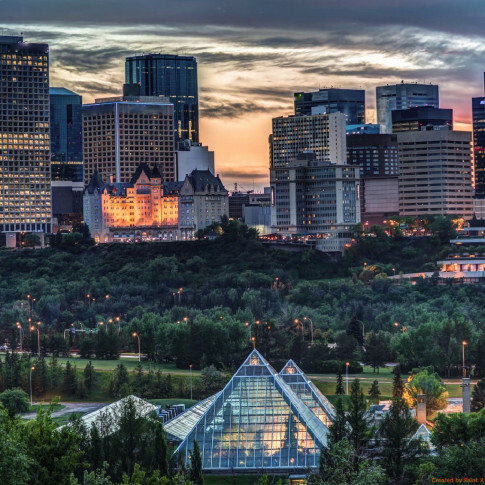 Chris Ursaki focuses on art, culture, music, and food in Alberta that is having an impact locally, nationally and even internationally. 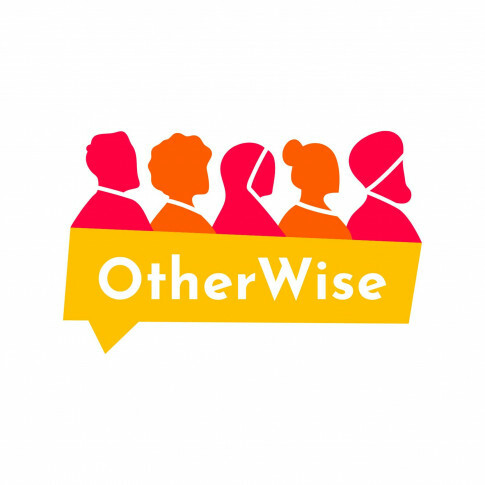 An award-winning podcast that offers a critical perspective on performance in Edmonton. Hosted by Fawnda Mithrush and Paul Blinov. 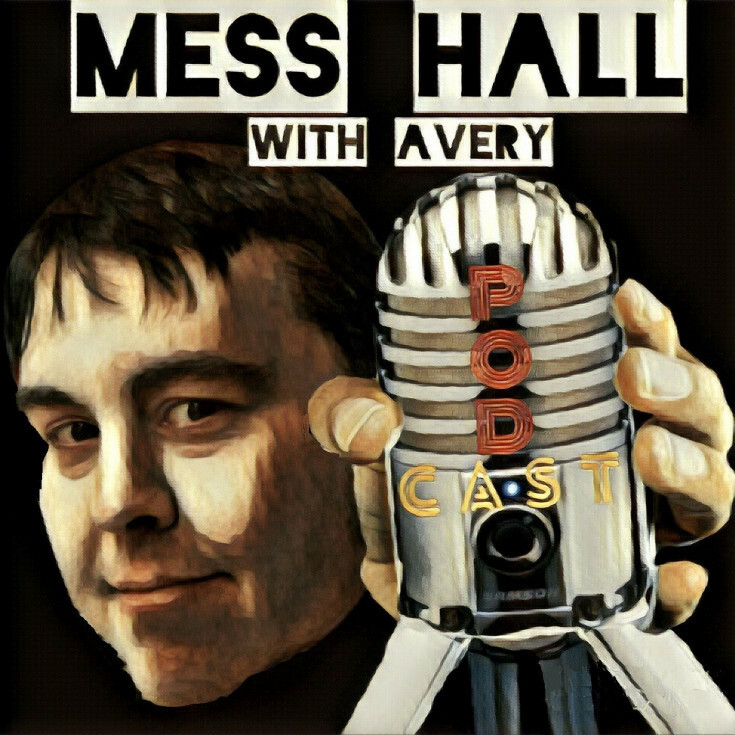 A weekly podcast where Avery Cochrane talks to comedians about food. 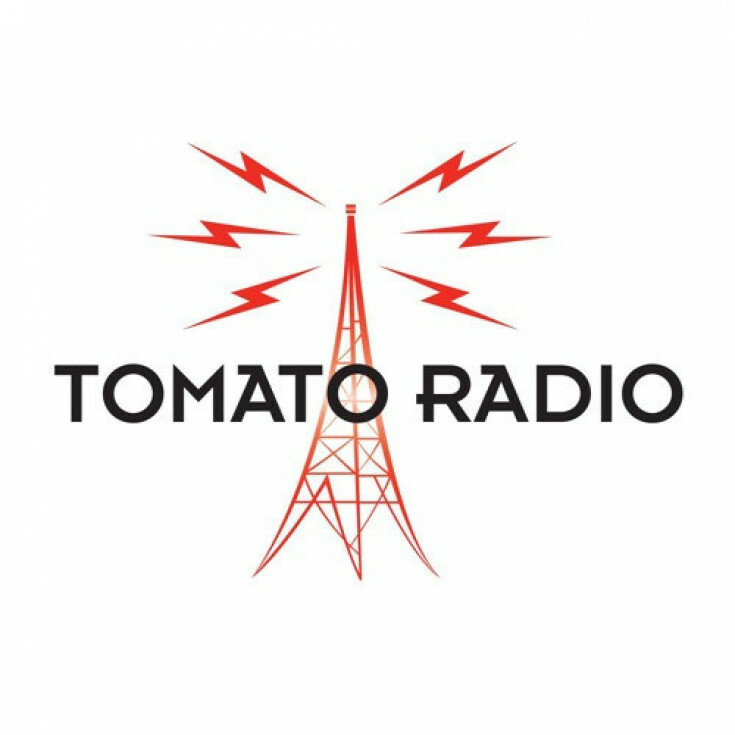 Tomato Radio is a podcast about food and drink, hosted by Mary Bailey and Amanda LeNeve. 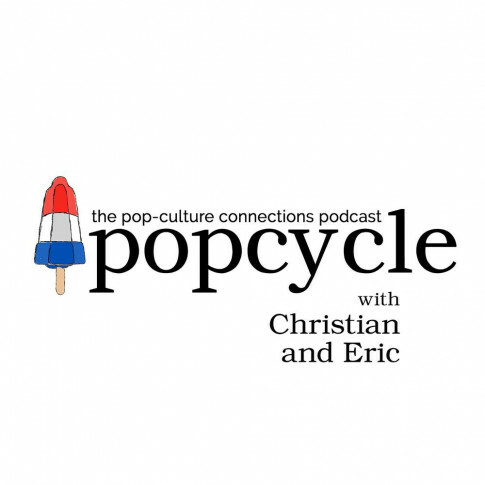 Your pop-culture connections podcast with hosts Christian Zyp and Eric Newby. 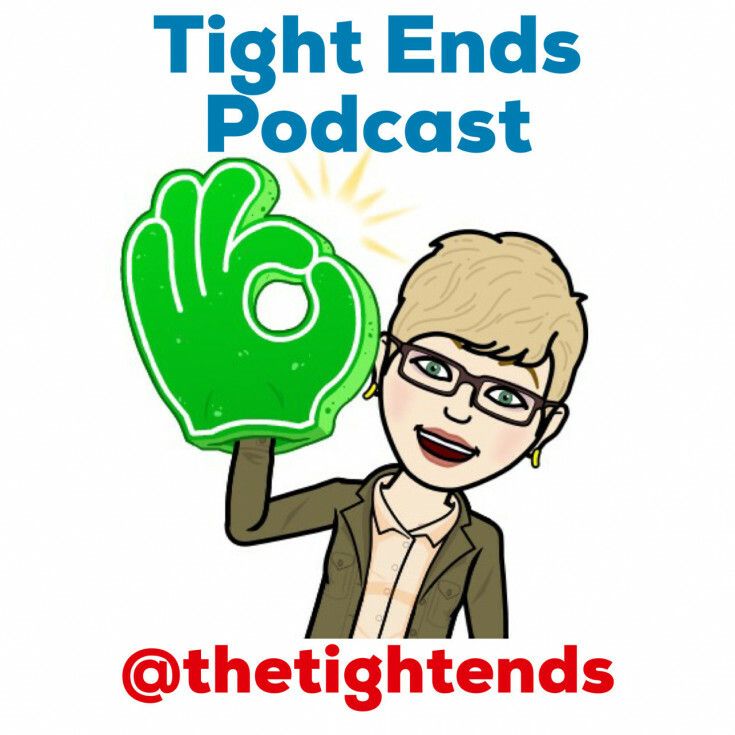 Join them as they dissect pop-culture connective tissues. 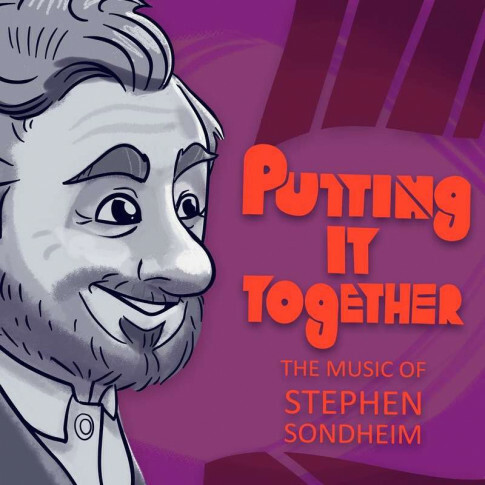 A look at Stephen Sondheim's body of work, show by show and song by song. 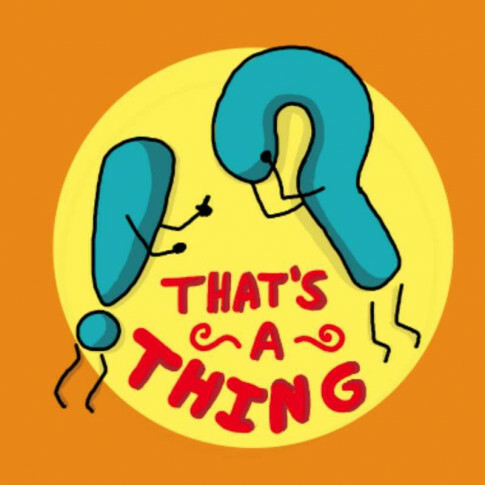 Each week, Kyle Marshall invites an expert to discuss a Sondheim song in-depth. 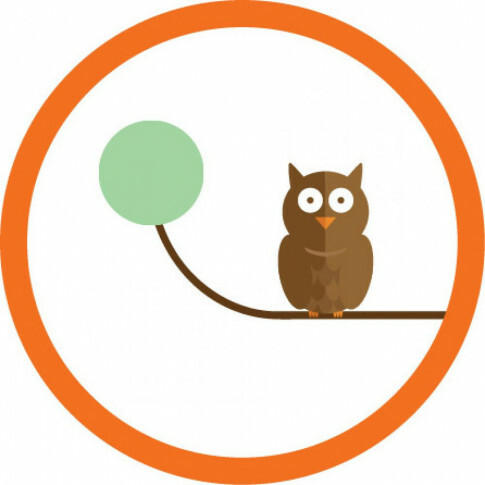 A sometimes belated, already outdated guide to your teens, tweens and everything under 20. Elizabeth teensplains her media to her mom, Karen. 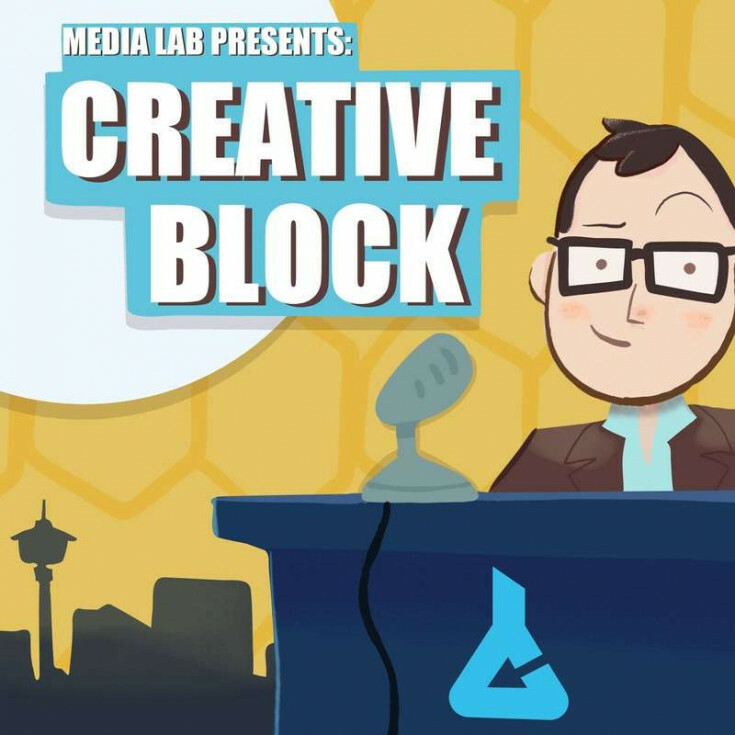 Kyle Marshall of Media Lab YYC interviews artists and entrepreneurs about where they came from, what they're doing now, and where they want to go. 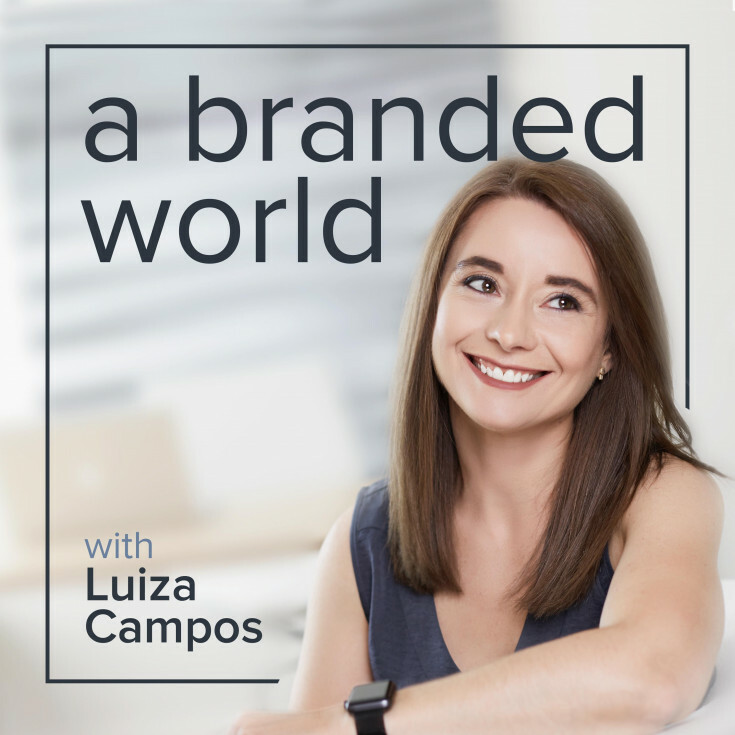 A podcast all about social media strategy from the point of view of two social media strategists, Tyler Jack Butler and Linda Hoang. 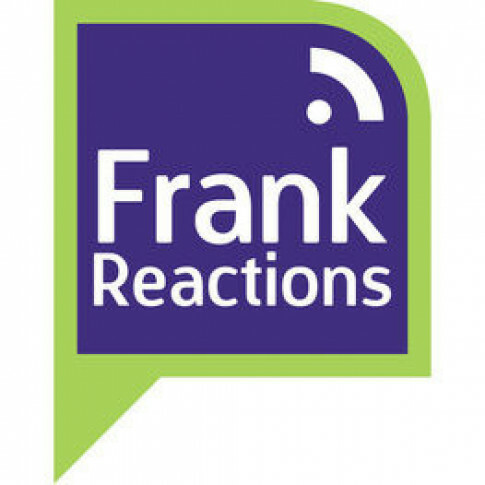 A podcast about how companies can survive and thrive in the digital era by putting people first, with customer experience expert Tema Frank. 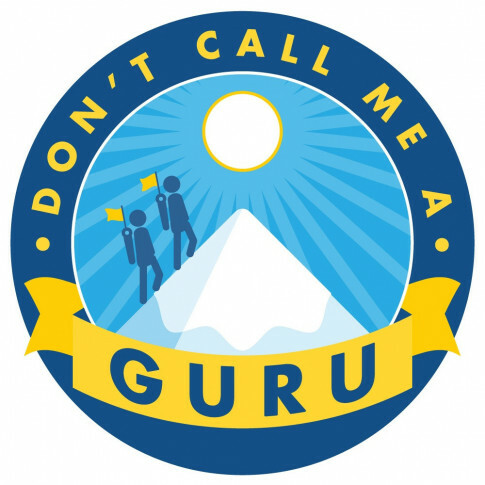 Terence C. Gannon interviews people who have turned their passion into their profession. 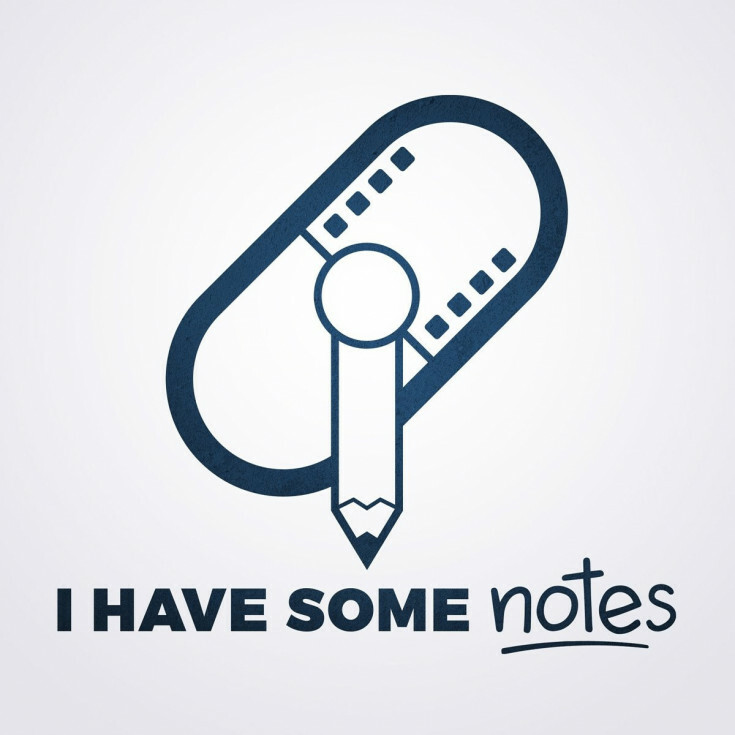 No lists, no inspirational quotes: just honest conversations with teacher Shane Lawrence. 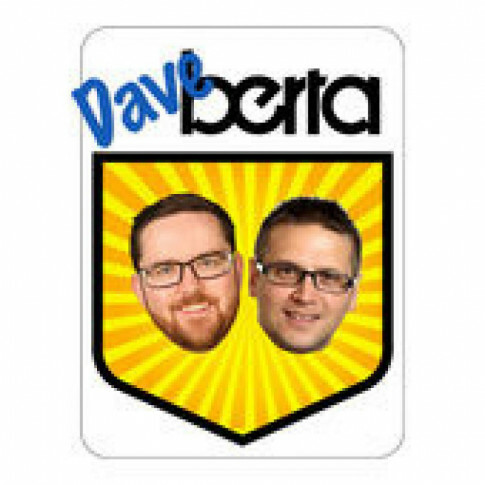 Dave Cournoyer and Ryan Hastman talk politics, policy and events from an Edmontonian, Albertan and Canadian perspective. 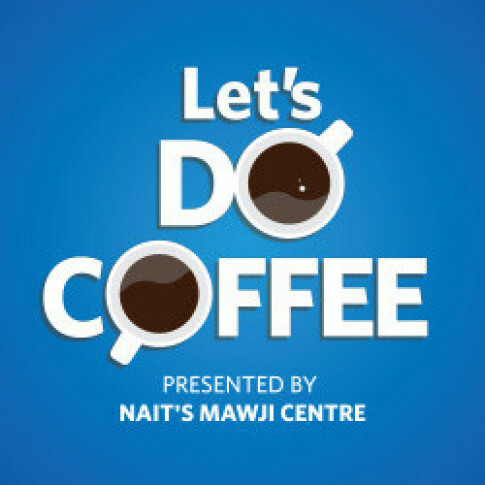 Hosts Michael Vecchio, Elliott Tanti and Sharon Mvundura debate political topics from across Canada and the world that relate to Edmonton. 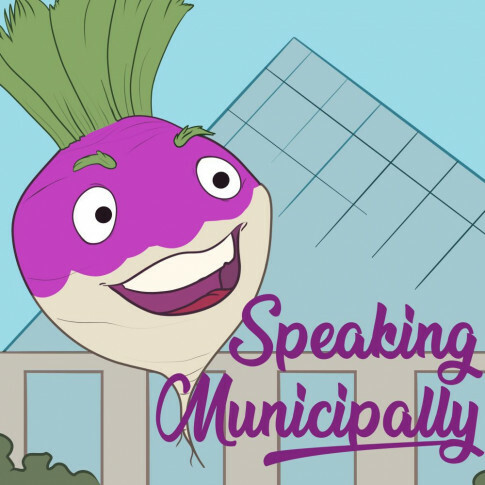 Taproot Edmonton presents a weekly discussion of municipal politics. Troy Pavlek and Mack Male pay attention to City Council so you don't have to! A Christian and an Atheist have a polite conversation. Kind of. 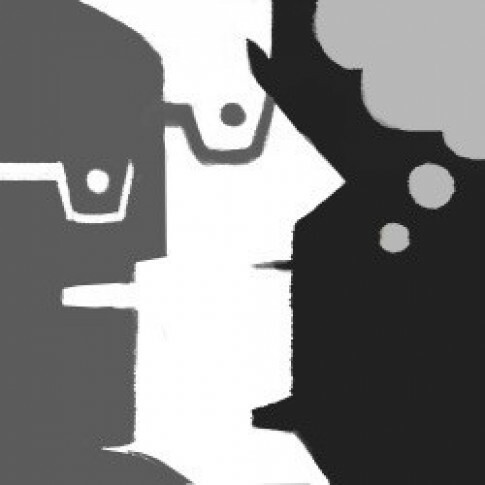 Daniel and Kyle have competing world views and yet still remain close friends. 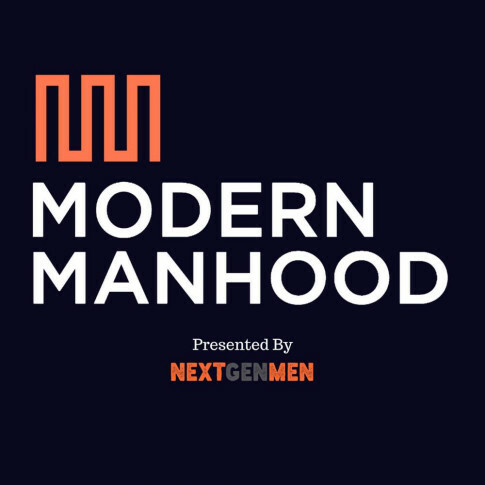 A series of interviews towards understanding the many different views of masculinity. Hosted by German Villegas. 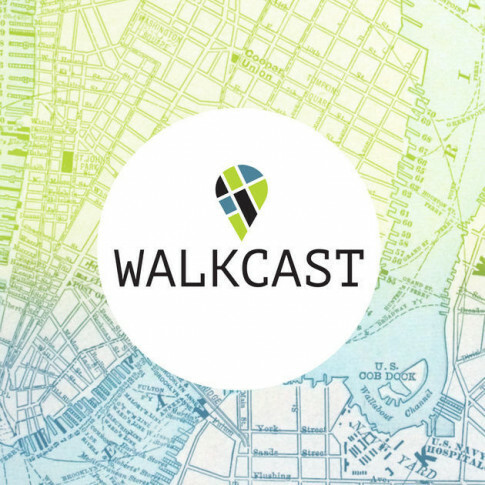 Hosted by journalist and urbanist Tim Querengesser, Walkcast talks walkability in cities by walking it. No finesse, just grinding out our opinions on hockey and hockey-related news. 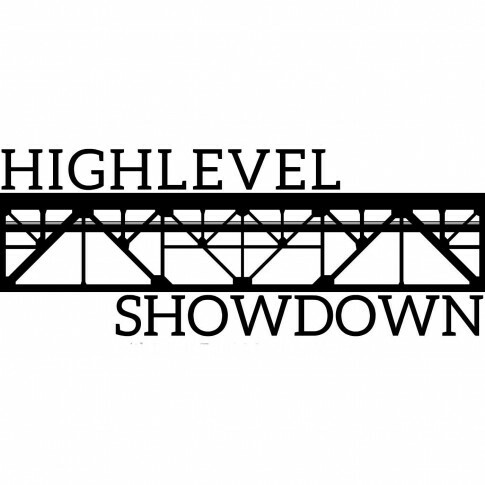 Hosted by Carl Landra and Joel Schnell. 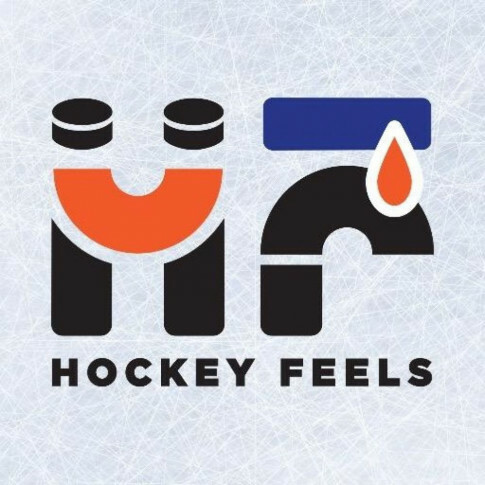 A podcast about how hockey makes us feel. 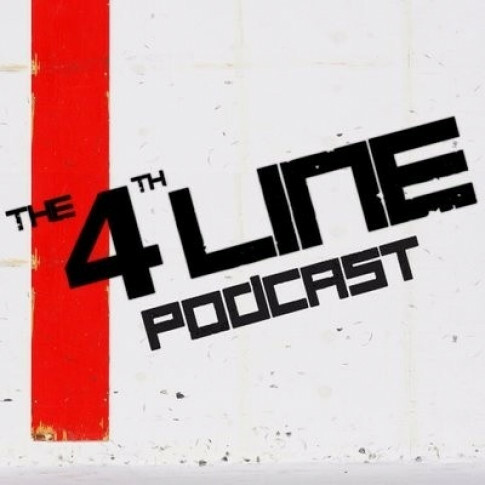 Hosted by Oilers fan Steven Schapansky and Flyers fan Rachel Donner. Andy Eide, Carl Landra and Ryan Pike bring you the latest analysis of what is happening in the Western Hockey League. 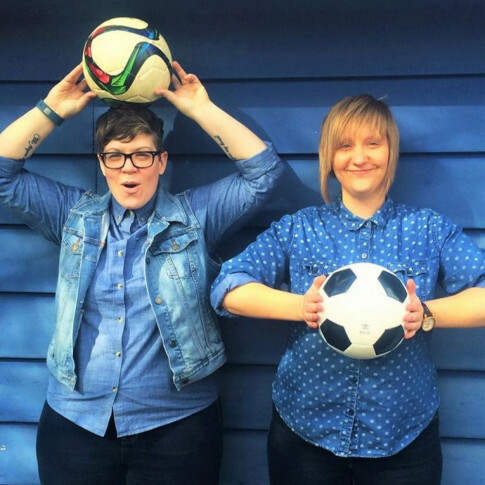 Jessica and Katie follow the Canadian women's national soccer team, the under-20 and under-17 teams, plus other women's soccer news. 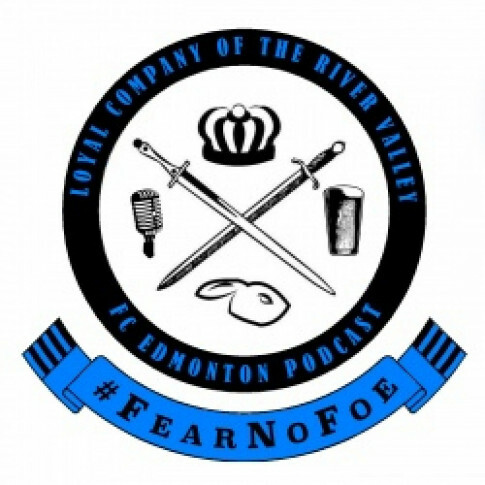 A podcast for FC Edmonton. By fans, for fans. 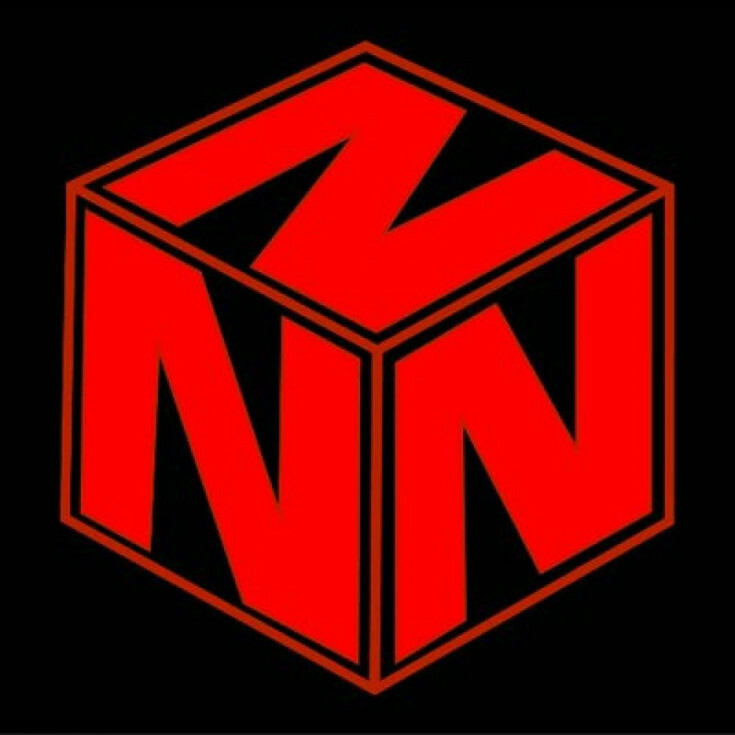 Hosted by Adam and Nate. 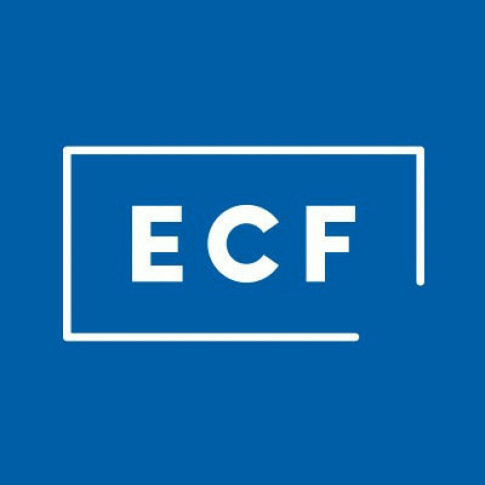 Jason and Adam bring you their refreshing, ridiculous, and uniquely Canadian perspective on the soccer world. 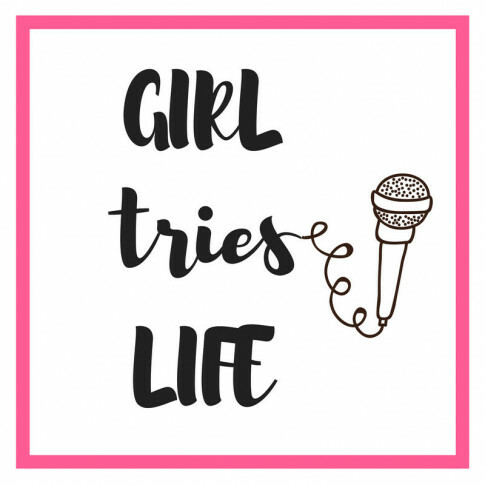 A sports podcast for the rest of us! We don't know much about football, but we know a tight end when we see one. Vanda keeps it tight. 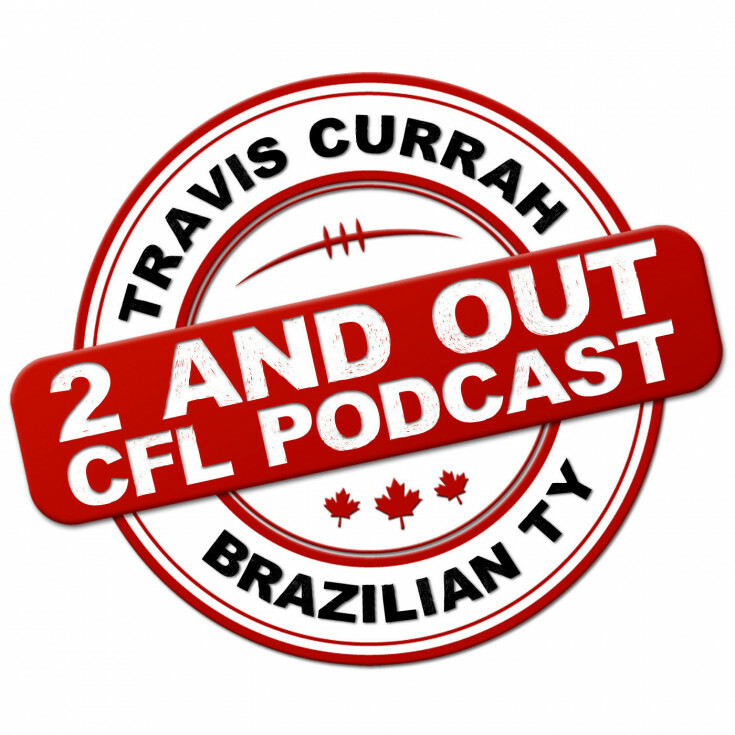 Travis Currah & Brazilian Ty bring you a CFL podcast to focus on fantasy, CFL news and everything Canadian Football. Calum Lykan brings you storytelling in all its glorious forms. 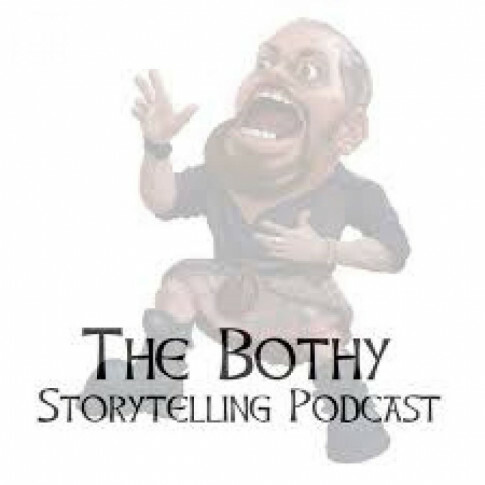 Listen for tales, interviews, business practices or workshops all relating to storytelling. 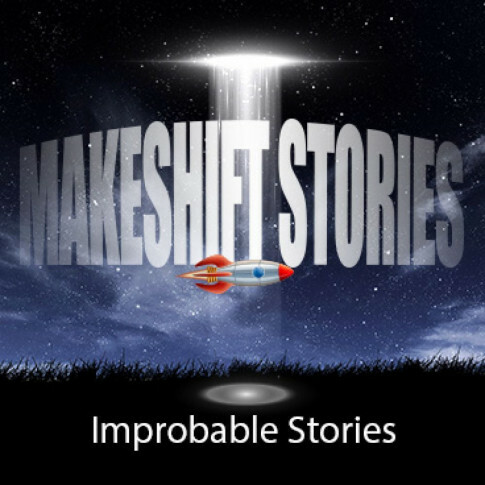 A biweekly journey into the improbable; speculative fiction, sci-fi & fantasy stories for all ages. Created by Alan V Hare. 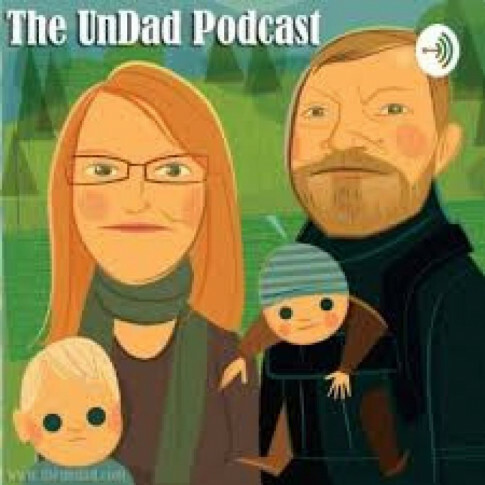 A blunt and goofy take on being a parent in this bizarro modernity, courtesy of Trent Wilkie, a writer, performer, and father of two. 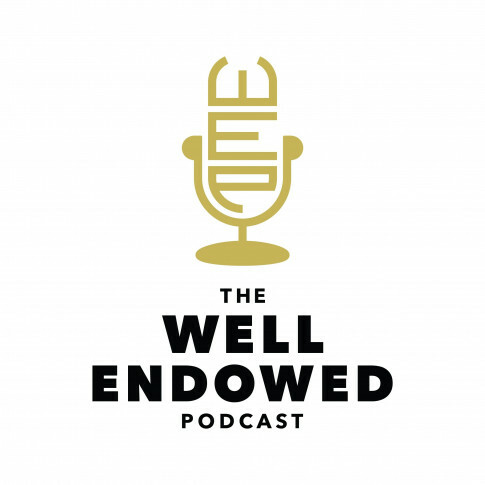 Shane Fennessey interviews interesting people doing exceptional things in Edmonton. Tune in weekly for art, business, sports and more. 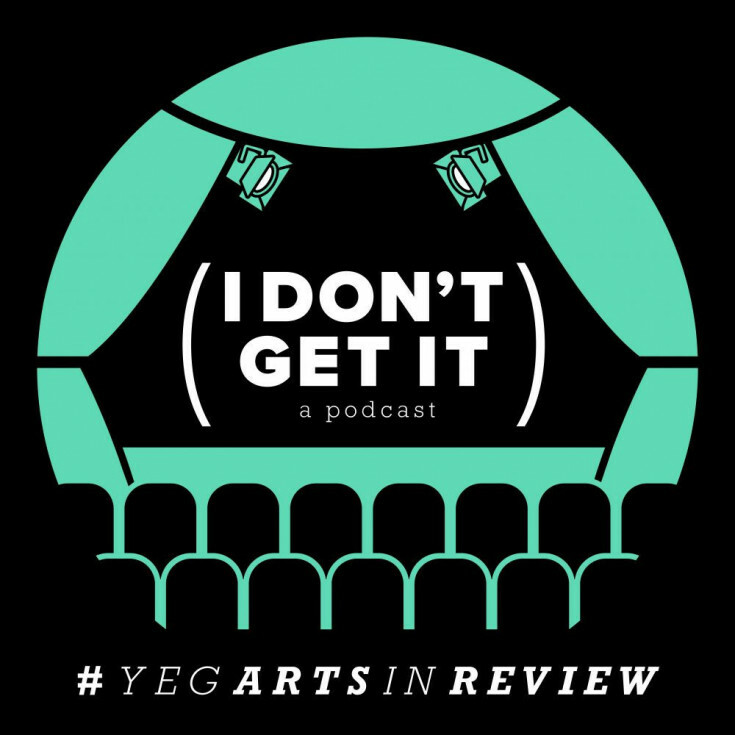 A monthly podcast that answers questions about Edmonton history with Chris Chang-Yen Phillips. 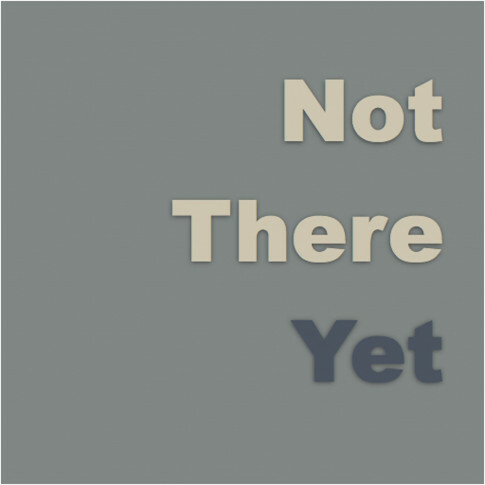 A series of short essays by Terence C. Gannon covering a wide range of subjects from the perspective of the second decade of the 21st century. 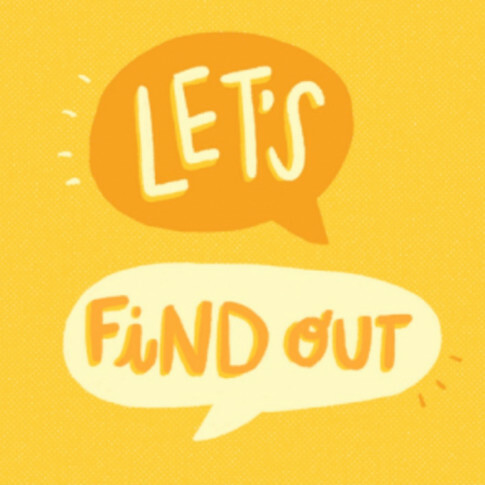 Welcome to Press Start to Join! 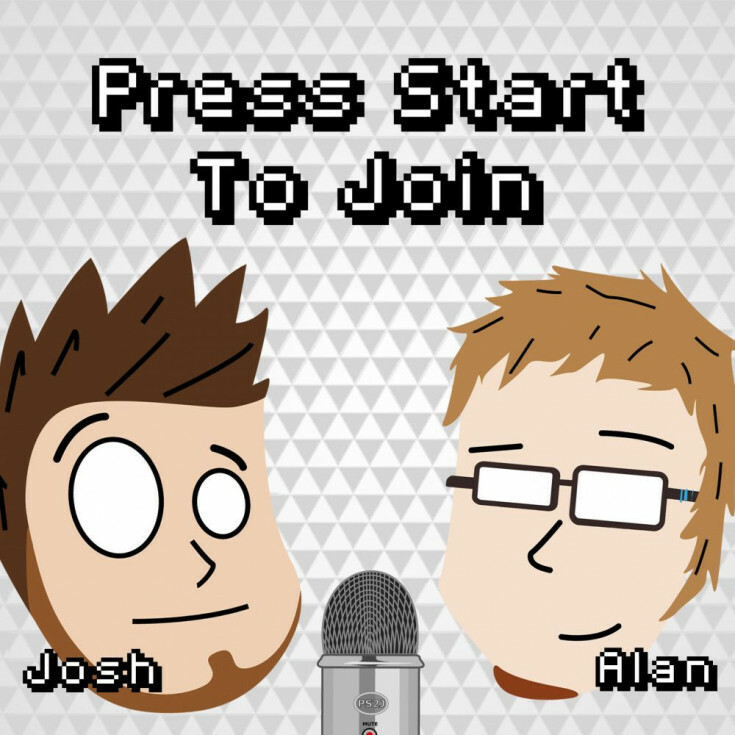 Josh and Alan talk about video games, movies, TV, comics, Star Wars and such. 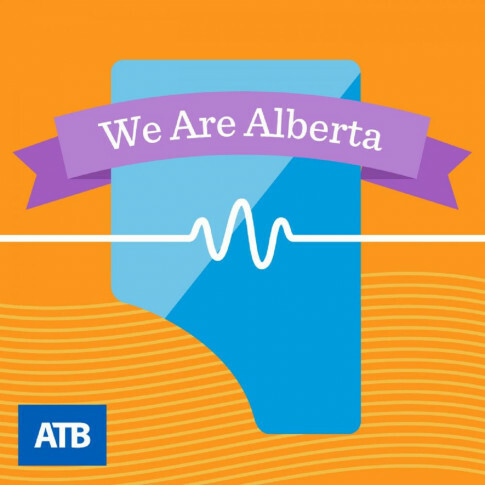 Affiliated podcasts are produced by sponsors and collaborators of the Alberta Podcast Network, powered by ATB. Each box takes you to the website where you can listen, subscribe and learn more. 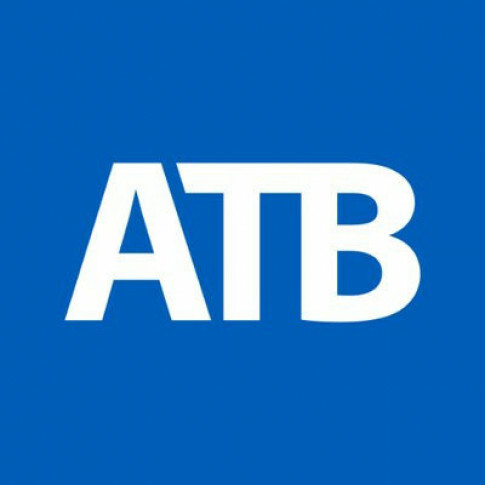 Host Rob Roach of ATB Financial's Economics team talks to the experts, influencers and big thinkers who are shaping our province. 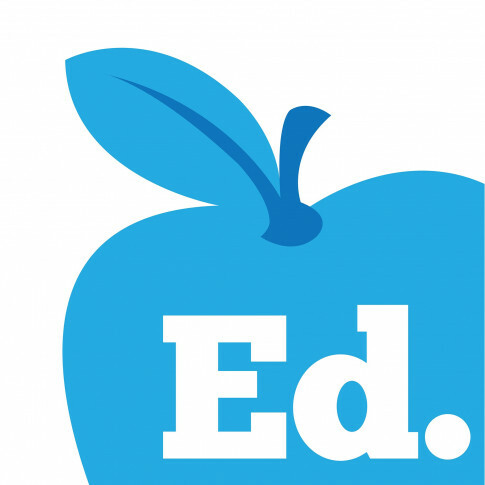 Dig deep into the research and hear the stories of what's happening in Alberta's economy. 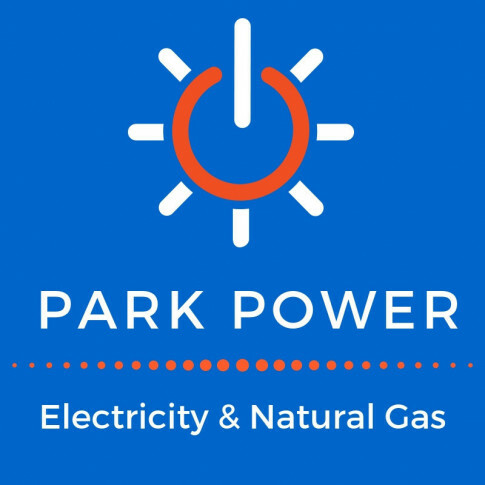 Choose a local electricity and natural gas provider that shares its profits with awesome local charities. Shop local and save money — it's easy to switch. 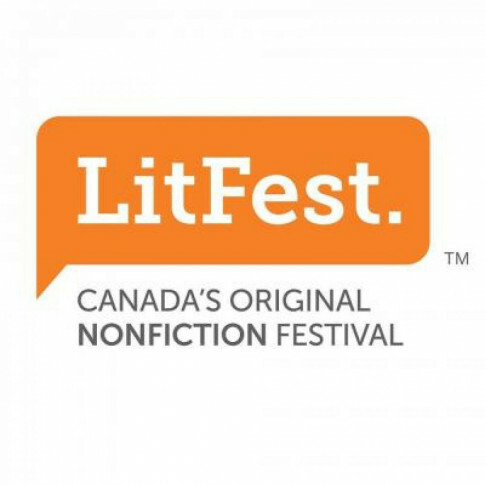 Canada’s original nonfiction festival is back! 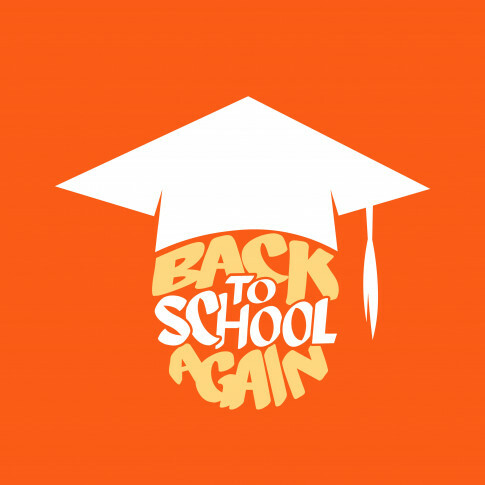 From Oct. 11 to 21, check out workshops, panels, discussions, and conversations with the best and brightest. 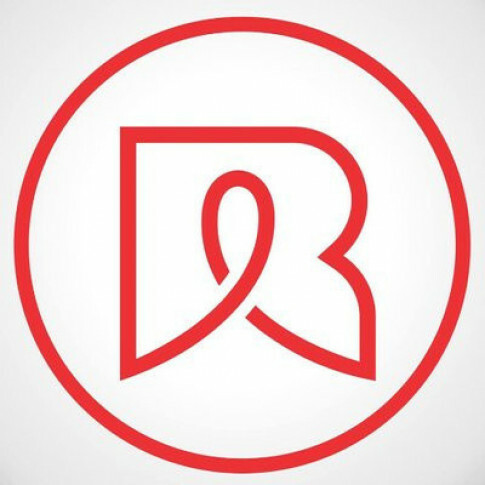 The Ribbon Rouge Foundation believes in the liberating power of the arts to promote self-expression, build community and facilitate positive social change. 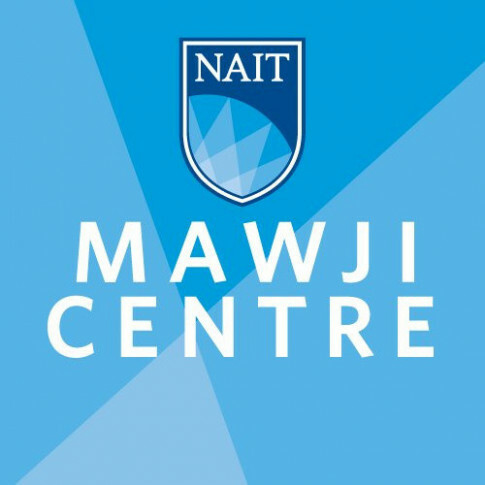 NAIT's vibrant on-campus community dedicated to inspiring your entrepreneurial mindset.